In many ways, online poker represents a very real form of investing. 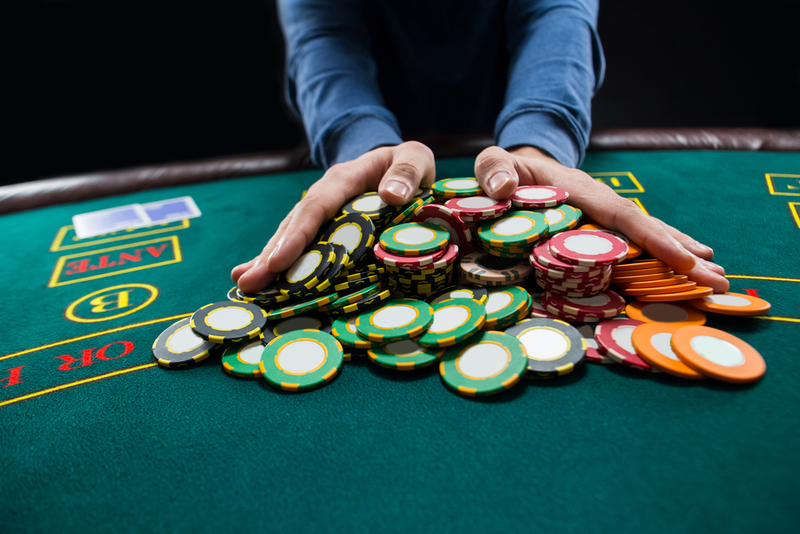 Not only does the potential exist to enjoy substantial winnings, but becoming a successful player also involves knowing how to manage your bankroll. Many would-be experts have failed to realise this fact over the years. As a result, they effectively killed a winning strategy before it had ever taken hold. In order to manage your poker bankroll, there are several tips and guidelines to keep in mind at all times. Let’s make things easier by highlighting some of the main principles to embrace from the very beginning. Let us imagine for a moment that you have devoted £2,000 pounds a month towards your bankroll. There can always be a temptation to “dip into the pot” to purchase an unrelated item that you have had your eye on for some time. This is the first mistake to avoid. Tapping into an existing bankroll will leave you out of the financial loop and limit your playing possibilities. The bankroll should only be used towards poker. How can you effectively manage your poker bankroll if you are always in the negative? Never place bets that will leave you financially crippled into the foreseeable future. This has been a mistake of countless players and indeed, some of their losses impacted other life aspects such as employment and family. Sound money management needs to be flavoured with a sense of pragmatism. Be honest with yourself and determine the maximum amount that you can afford to lose. Your bankroll should never exceed this limit. Limits are obviously an important characteristic of online poker. These can rise or fall depending upon your performance in a given competition. 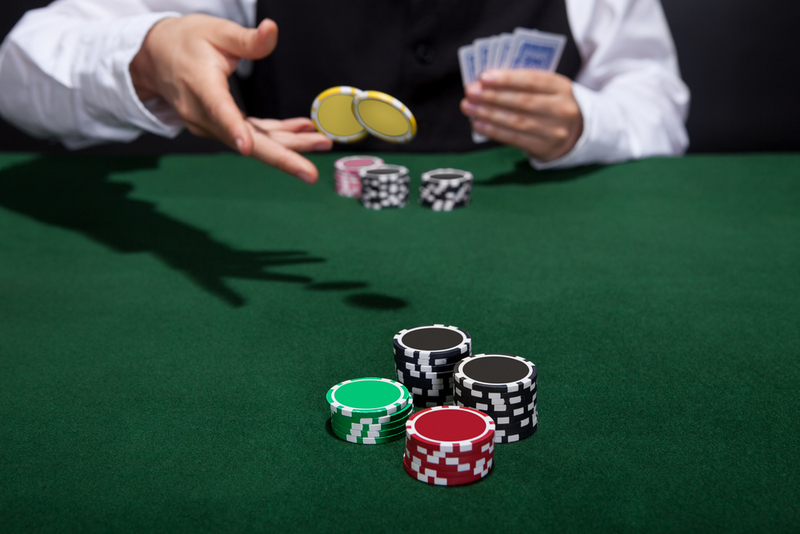 It is wise to adjust your personal limits according to how many buy-ins may remain within the bankroll. Raising these stakes will likewise increase your profit margins, but only perform this task if you feel comfortable. You could otherwise allow your emotions to impact your playing strategies. The concept of a stop-loss has been mentioned in investment circles for years and yet, it is not emphasised enough in the world of online poker. This is another example of when psychology plays an important role. There is a very big difference between taking a few losses and allowing these losses to accumulate to the point that you sacrifice the entire bankroll. Once you have reached your personal threshold, abstain from going any further. The size of your bankroll will often determine which type of game you choose to play. Money management and poker tend to enjoy a hand-in-hand relationship when referring to this topic. Let us look at two examples below. Assuming that you have a very limited bankroll, it is much wiser to choose games such as a cash version of No-Limit Hold’em. This arises from the fact that there are fewer buy-ins. If you are lucky enough to be playing with an extremely large bankroll, you could instead opt for multi-table online tournaments (otherwise known as large-field tournaments). Try to calculate these choices off of your available funds. Of course, it is also important to feel comfortable with the version that you ultimately select. Funds alone will not dictate your strategy. In order to successfully manage your poker bankroll, it is also critical to know the benefits associated with larger and smaller financial positions. Some prefer larger versions, as there are fewer chances that they will be forced to drop down in the stakes. However, this might not necessarily meet your budget. On the other hand, playing a with a smaller bankroll might allow you to ascend the levels faster. The only downside to this is that there are also chances that you could sustain massive losses within a short period of time. Consider these metrics well in advance in order to make the most appropriate decision. Money management and poker should always existing in synergy with one another. Players often concentrate on strategy and gameplay alone; failing to realise that their bankrolls may be hindering their gameplay from the very beginning. Being able to ascertain your financial situation is arguably the first step towards experiencing long-term success within this exciting online community.